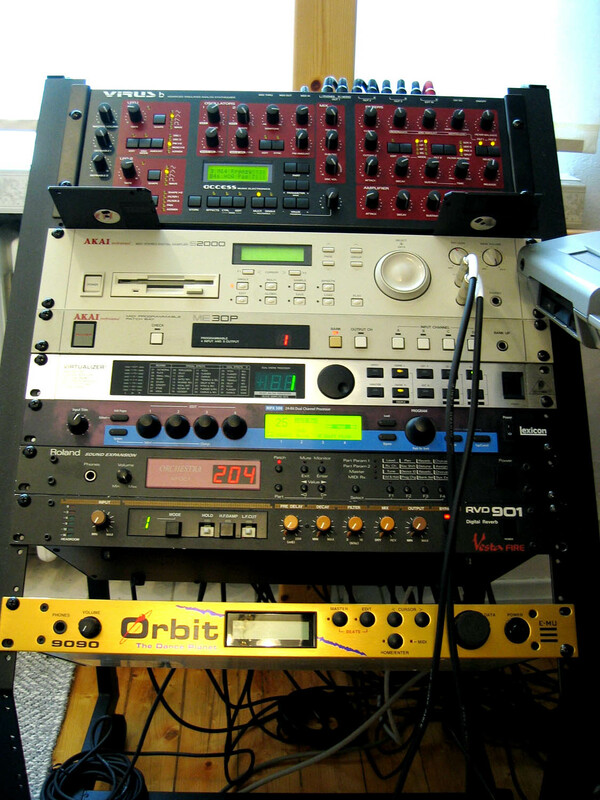 Yes, I had an E-mu Orbit also a long time ago. Didn't use it much, though, maybe for a couple of drums samples. I got it cheap and sold it even cheaper and never missed it. The E-mu Orbit 9090 was their first sound module aimed for techno music, and E-mu released at least two more versions of Orbit modules. I had the original which had 8MB of samples in it.